The Flint & Genesee Chamber of Commerce on April 11 will hold its 2019 Annual Meeting at the Holiday Inn Flint-Grand Blanc Area, 5353 Gateway Centre. This year’s theme is “Partnering for Economic Vitality: Developing business, talent and place”. The Chamber will provide an update on the progress achieved during the first year of its three-year strategic plan and 2019 core initiatives. 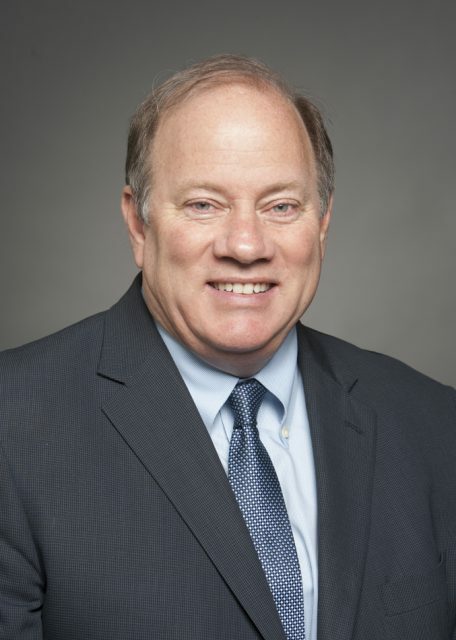 Keynote speaker Detroit Mayor Mike Duggan will talk about what it means to move a major city from crisis to recovery to growth, and the important roles that partnerships, strategy and leadership play. “We are excited to have Mayor Duggan to deliver the keynote,” said Chamber CEO Tim Herman. “He’s a great fit because he understands the challenges and opportunities for a community that is recovering from a crisis, and the work required to grow and compete. He will share his perspective on how Detroit has moved from crisis to recovery to growth, and where he believes they are on the continuum, today. Doors open at 11:30 a.m. The luncheon and program will begin at noon. The event is sold out.